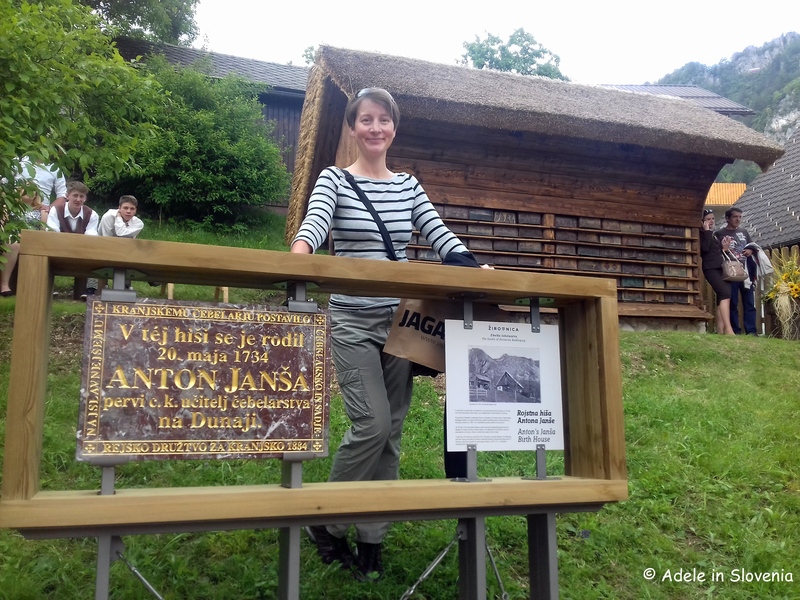 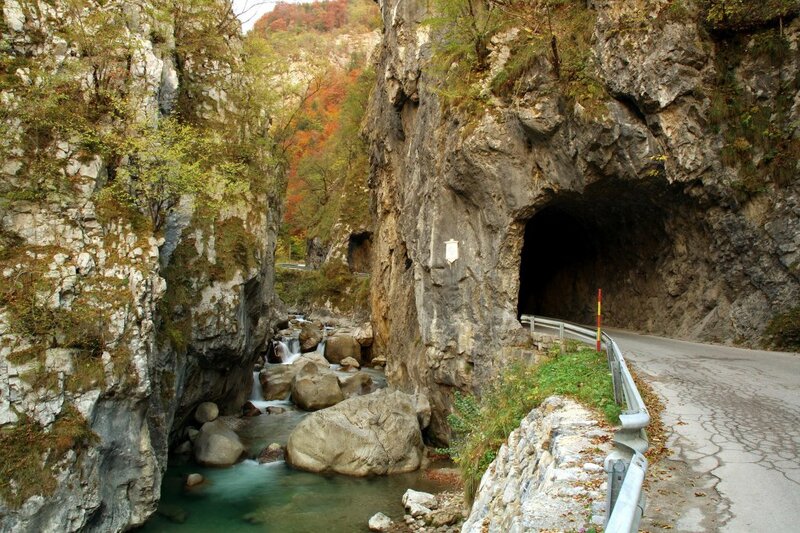 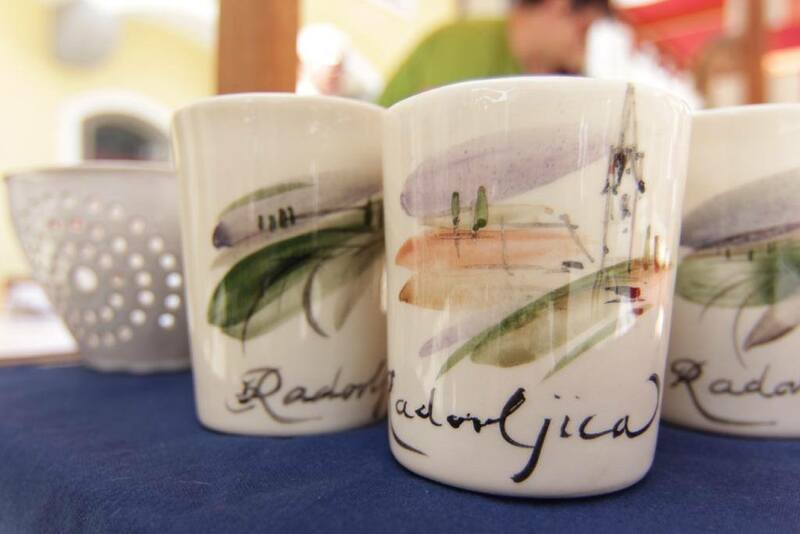 Festival-Full Radovljica: Come and Celebrate the Earth! 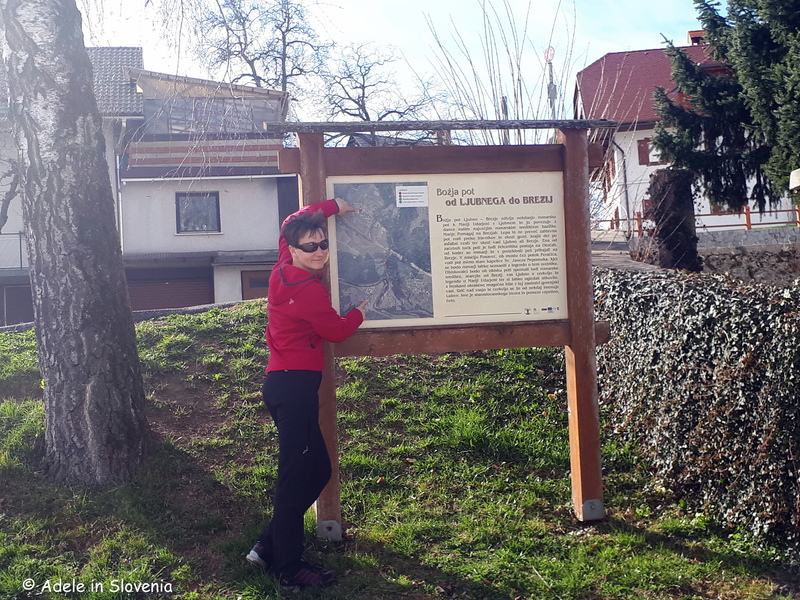 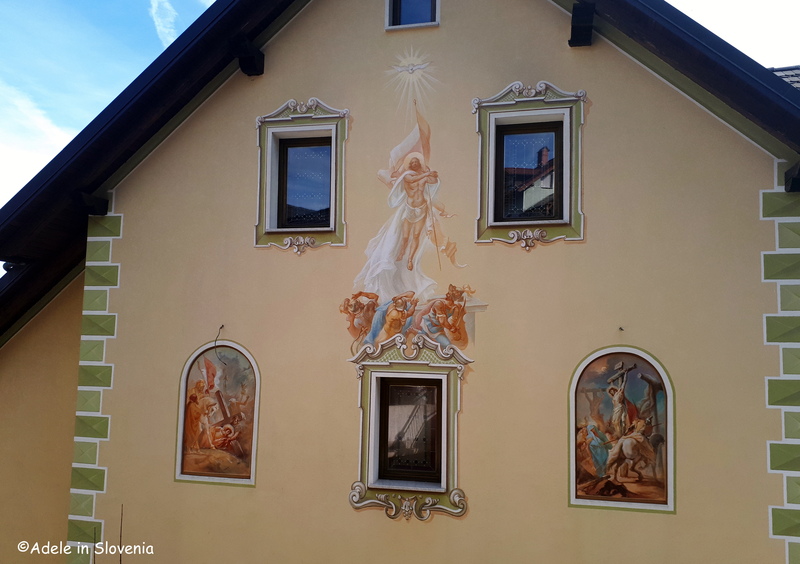 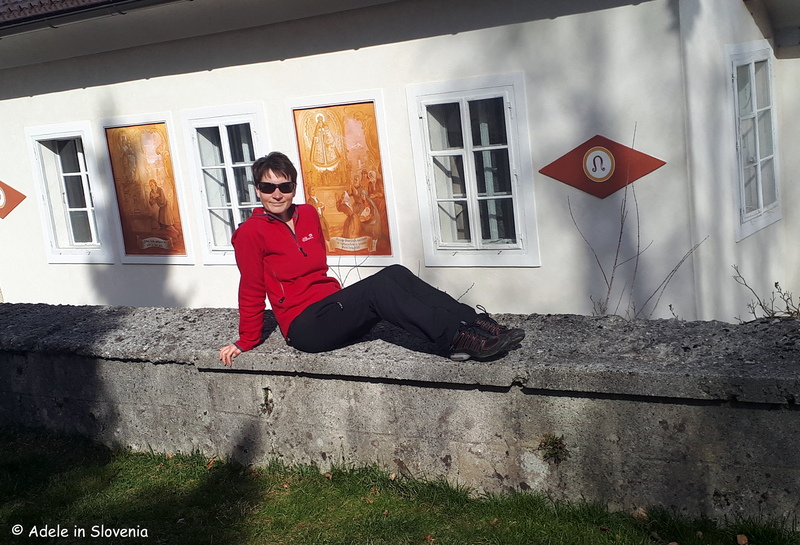 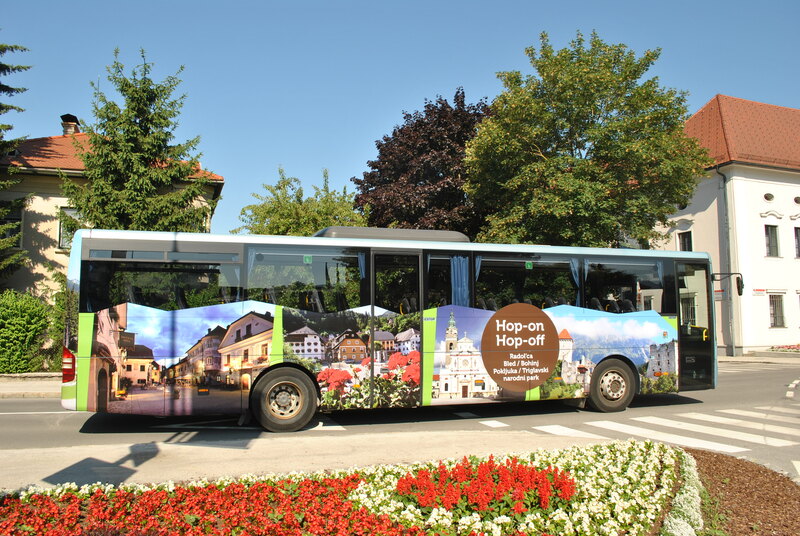 Whilst the Chocolate Festival is by far the biggest annual event in Radovljica – as well as being the biggest festival of its kind in Slovenia – it certainly isn’t the only festival in Radovljica’s annual event calendar. 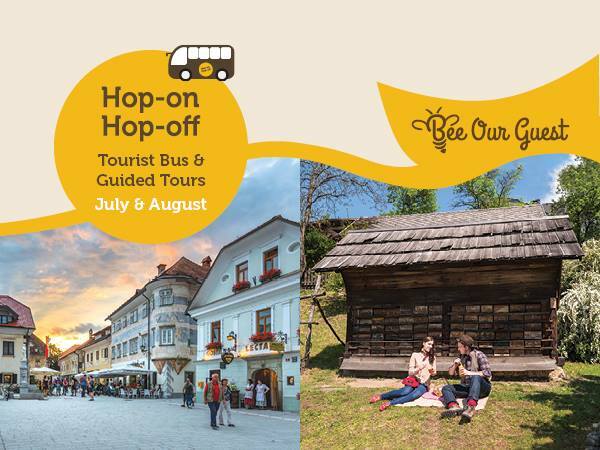 There are plenty more festivals, as well as other events, to look forward to throughout the course of the year, and it’s less than 2 weeks until the next one! 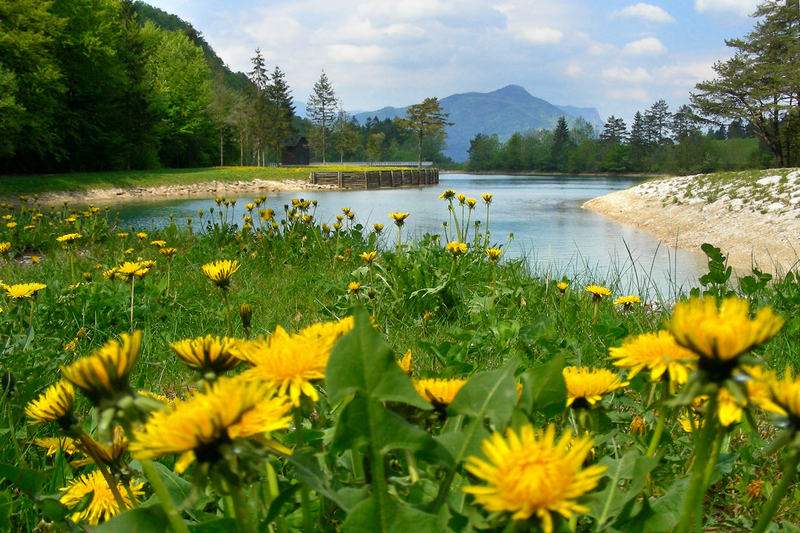 The Festival of the Strength of the Earth will make its premiere on Saturday 27th May. 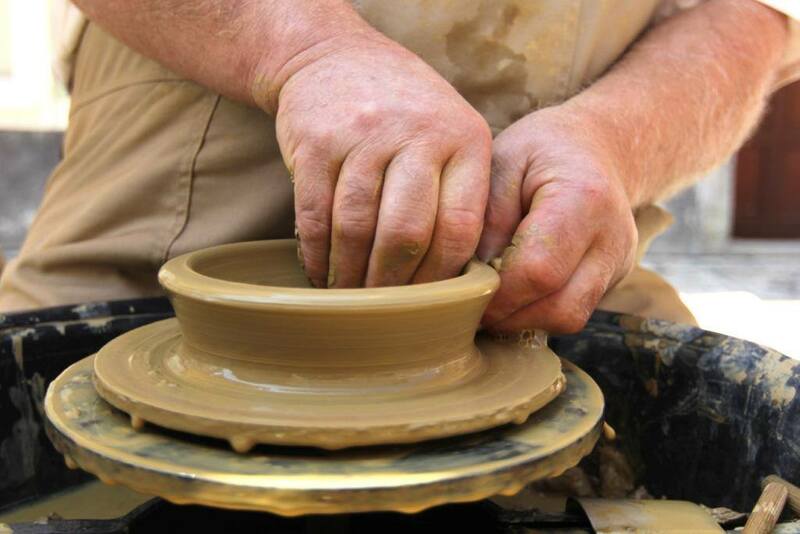 In previous years it was named the Ceramics Festival, however, this year the festival’s content has been widened to include and celebrate other gifts from the earth; clay, herbs, seeds. 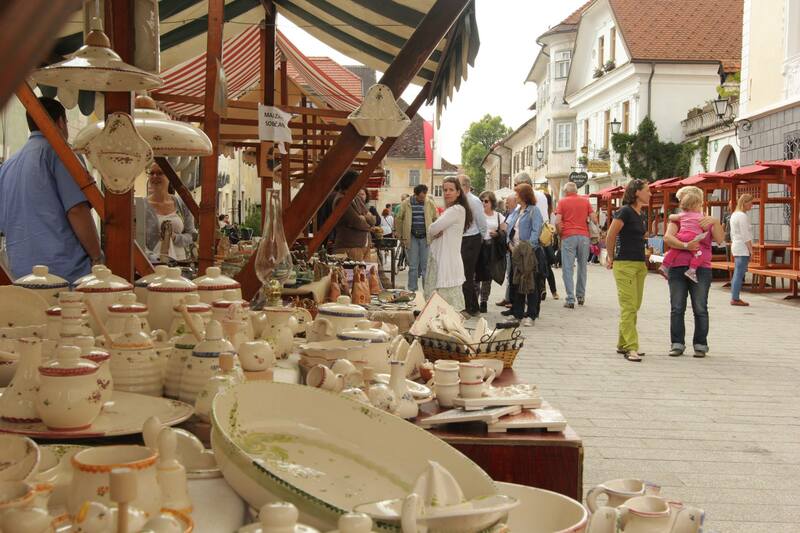 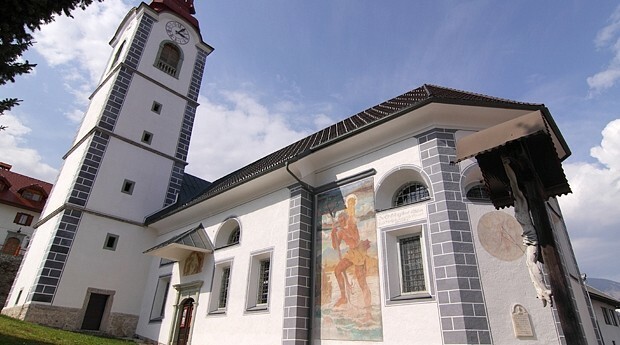 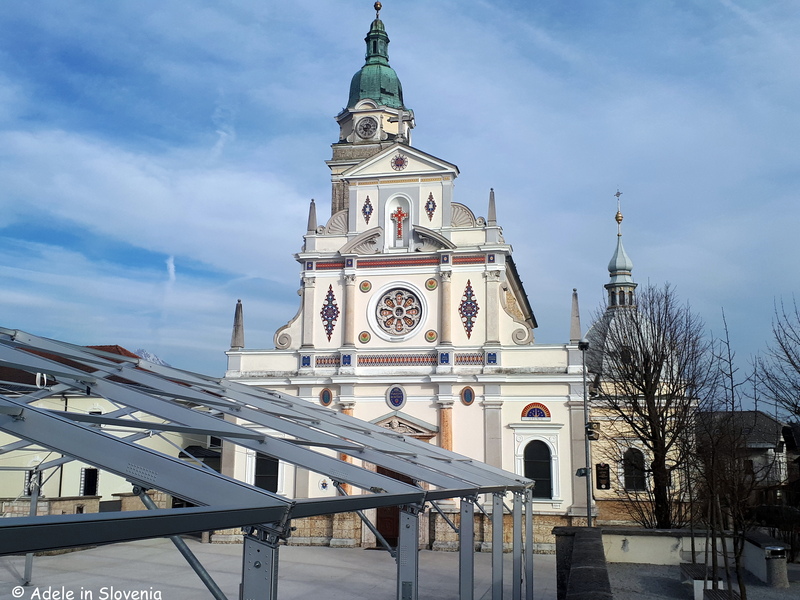 The main festival will take place in Linhart Square in the heart of Radovljica’s historic old town, where there will be market stalls laden with seeds, herbs, teas, ceramic products and natural cosmetics. 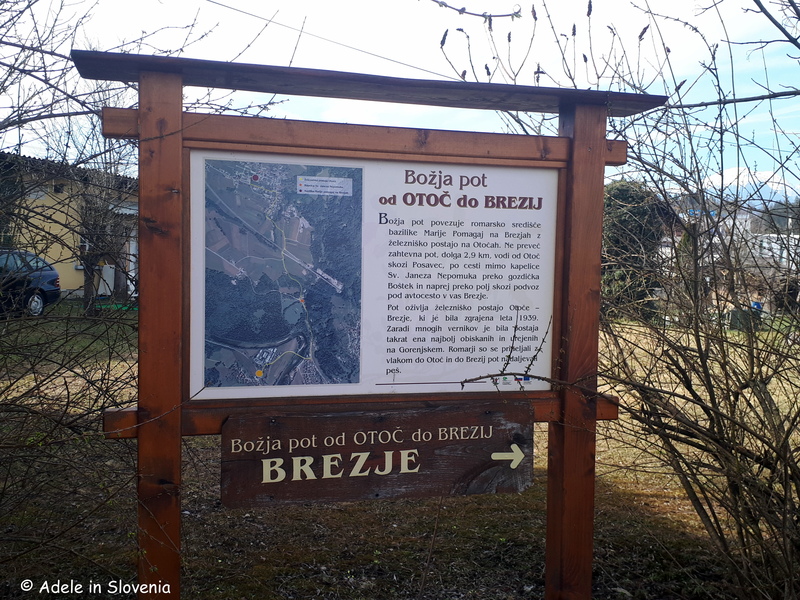 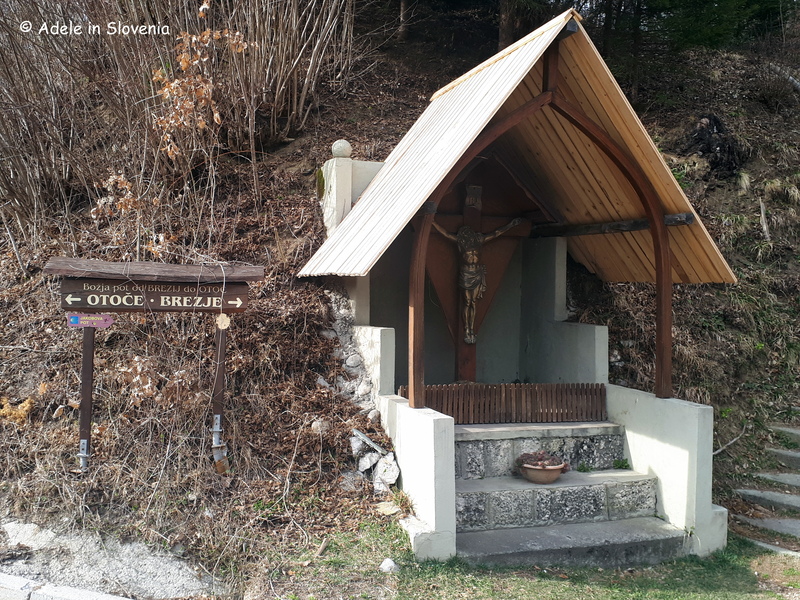 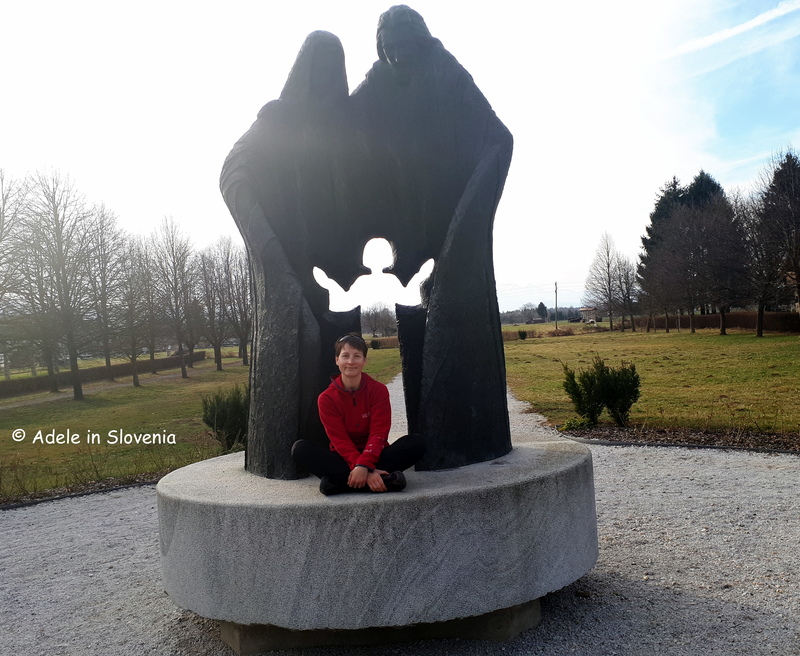 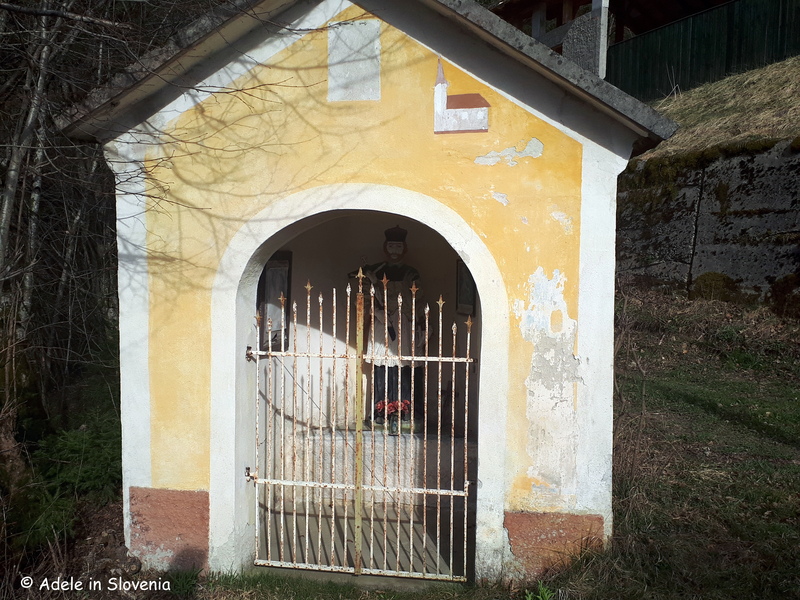 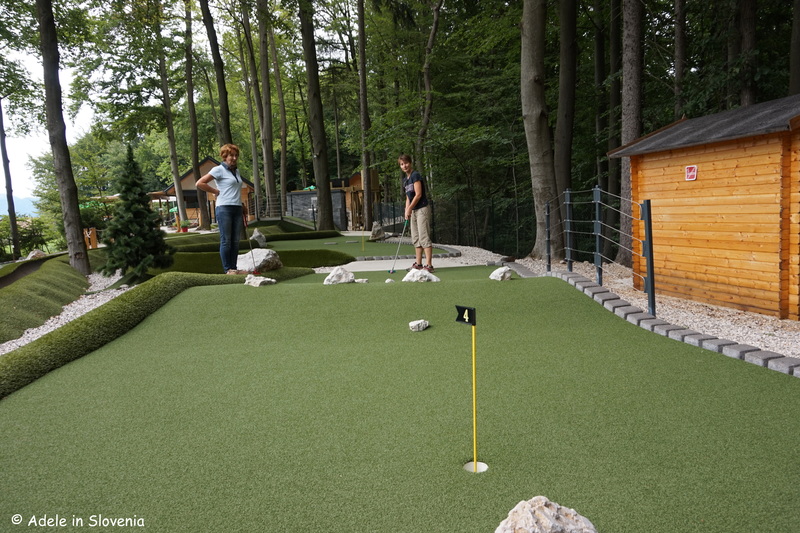 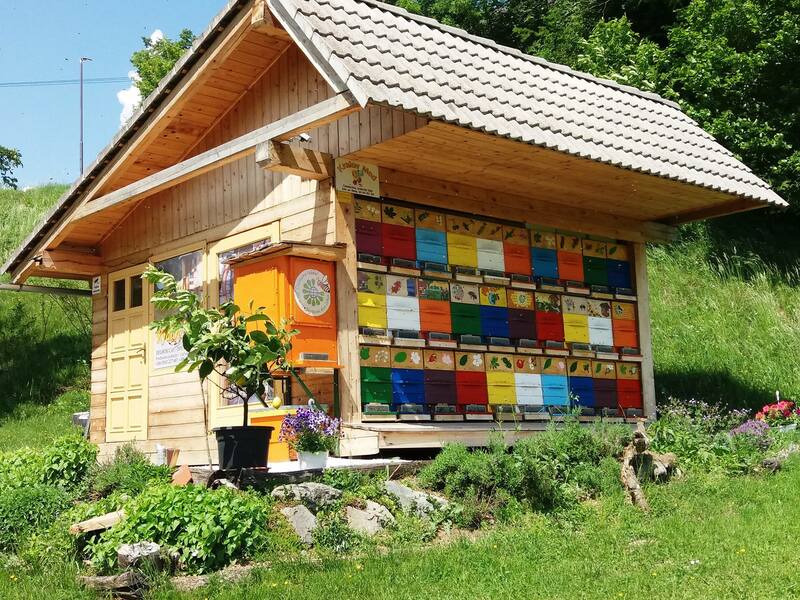 Some events will also take place in the biodynamic garden ‘Nature Teaches Us’ at the Radovljica primary school (Osnovna sola A. T. Linharta – next to the Spar supermarket). 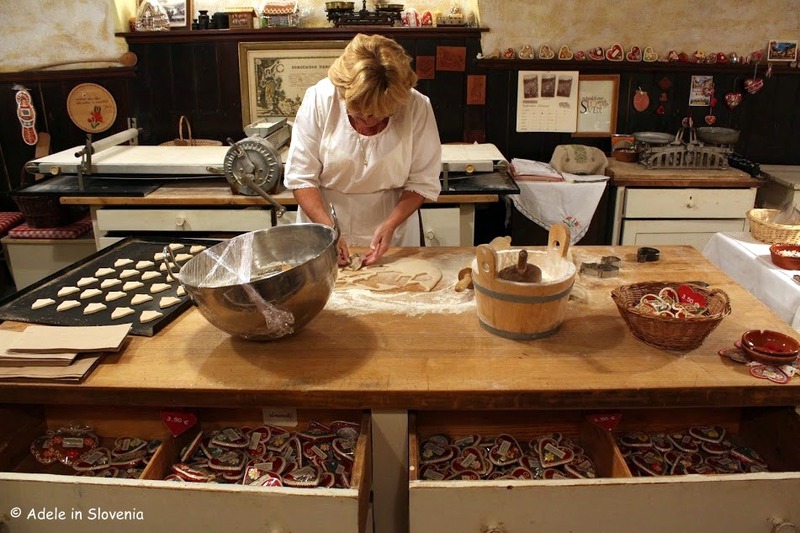 Throughout the day there will also be workshops for adults and children, good music, and hearty ‘one-pot’ food, based on the festival theme. 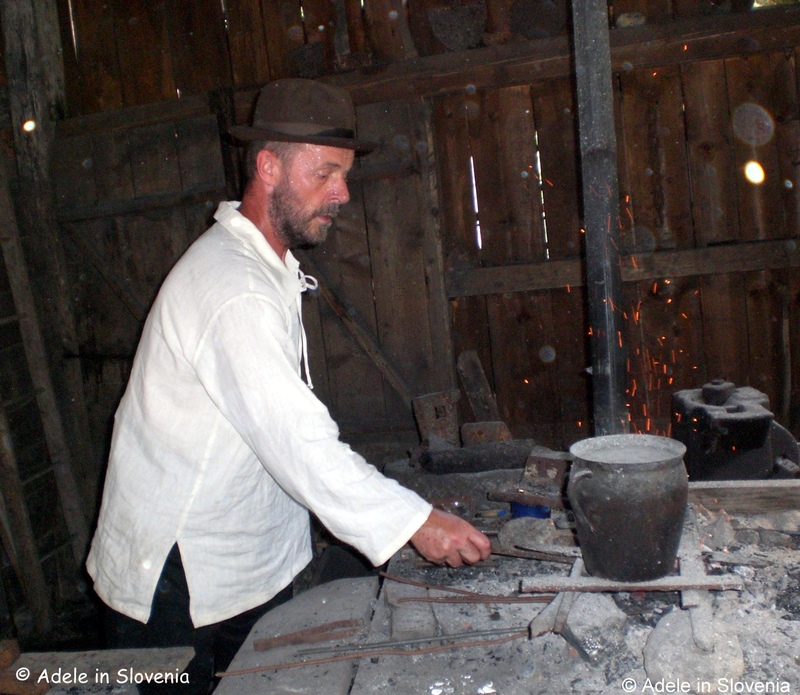 Historically, pottery has always been one of the oldest and most widespread crafts in Slovenia; the earliest records of the craft date back to 1340. 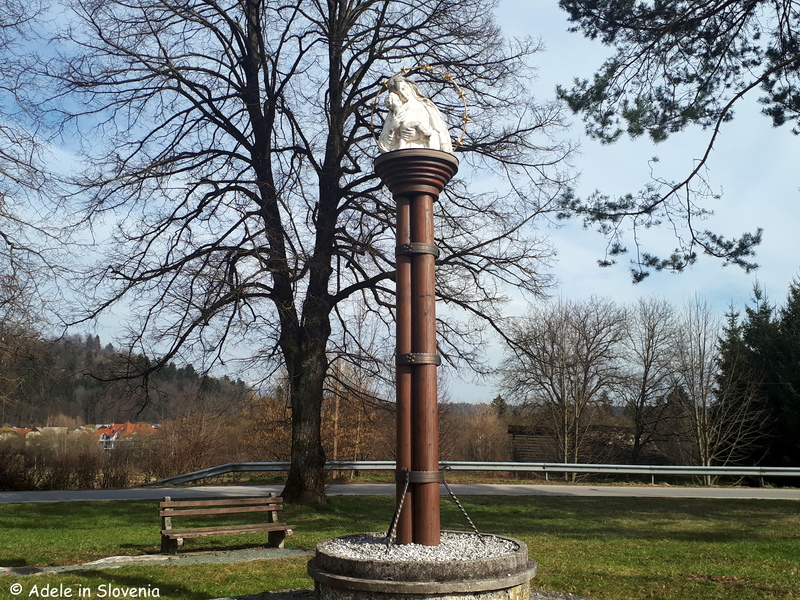 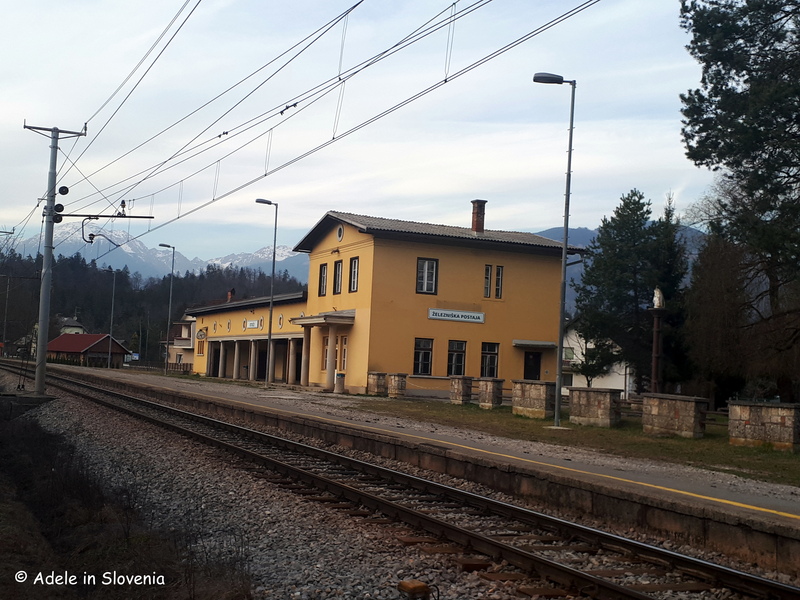 The village of Ljubno – part of the Municipality of Radovljica – used to be one of the strongholds of pottery in the Gorenjska region. 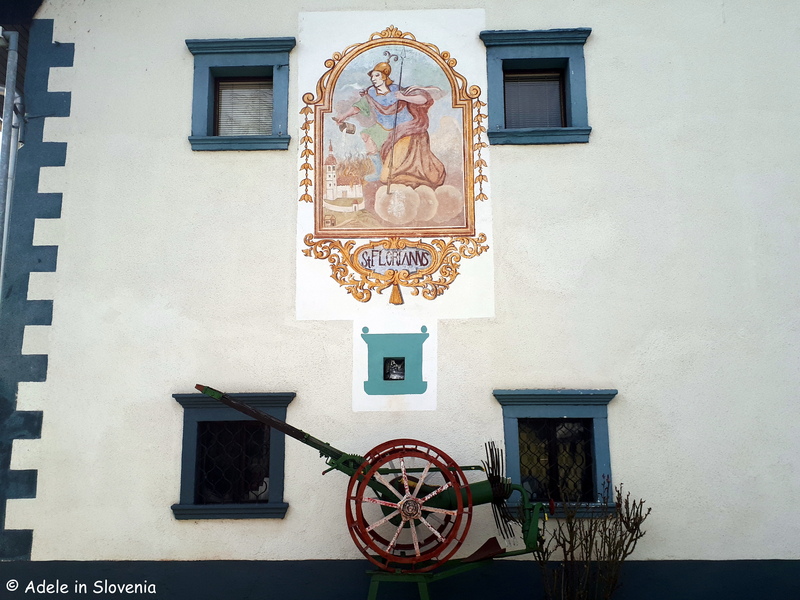 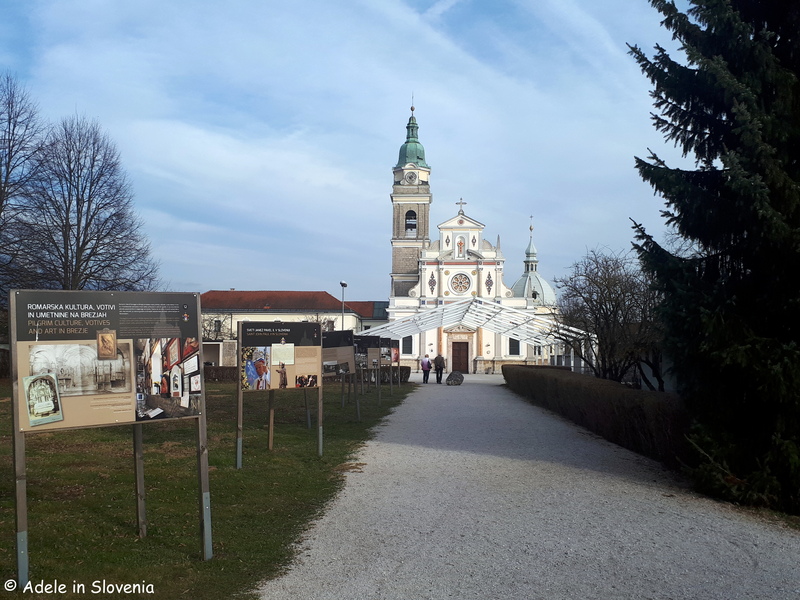 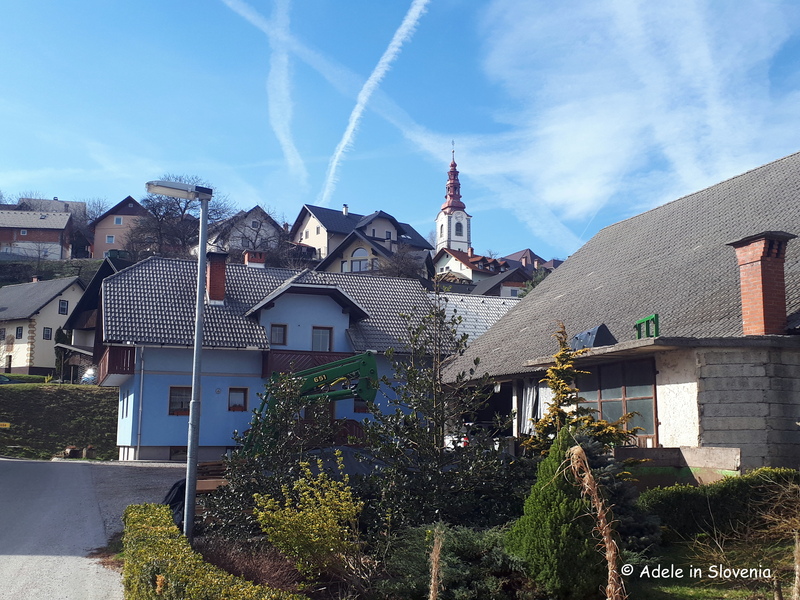 Althought the pottery trade in Ljubno died out after World War I, you can still find examples of Ljubno potteryware and find out more at a soon-to-be-opened exhibition at Magušar’s House (Magušarjeva hiša) in Radovljica titled ‘Pottery in Slovenia’. 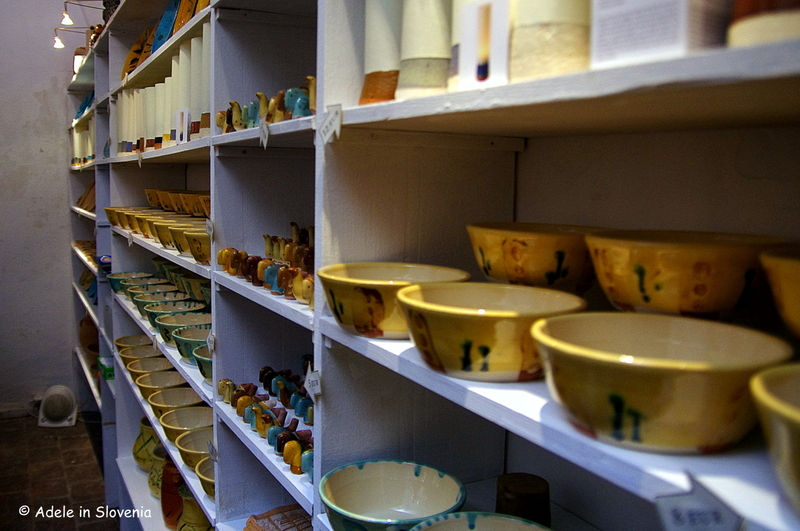 The house has an arcaded gothic courtyard and pottery workshop, where you can buy Magušar bowls and other pottery items, and hosts occasional exhibitions, workshops and other events. 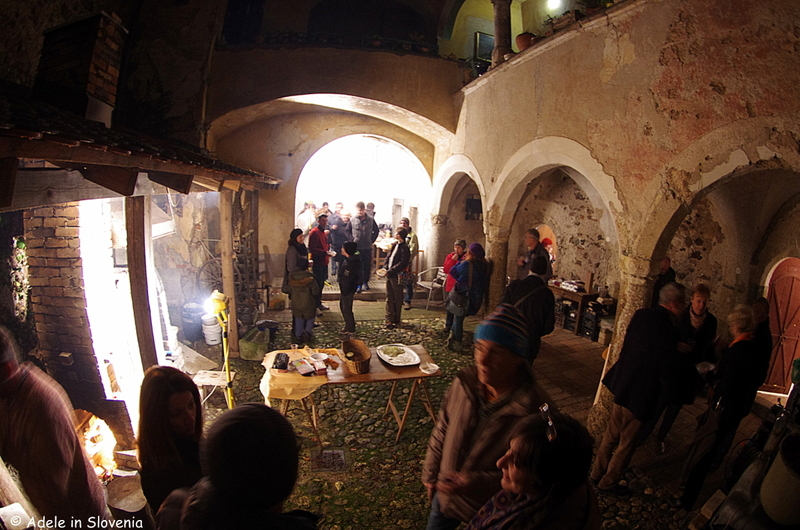 But wait, that’s certainly not the end of Festival-Full Radovljica! 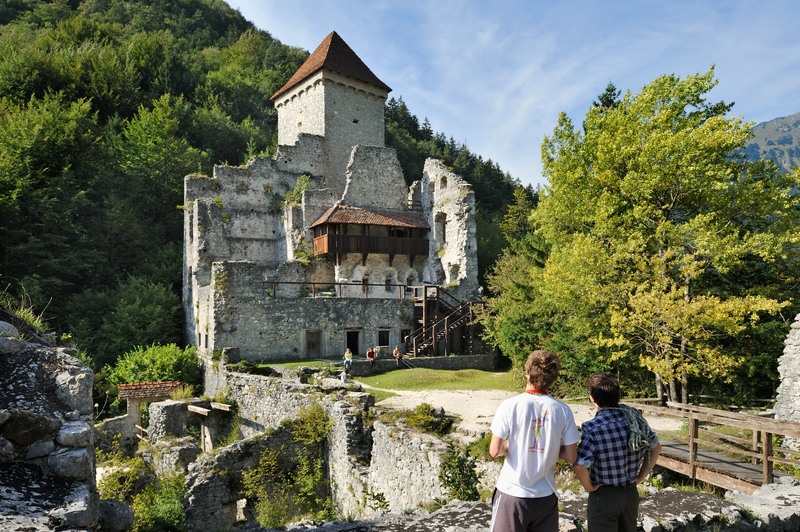 This year there’s still the Festival of Early Music, the Iron Forging Festival, the Midsummer’s Eve Festival, and more!